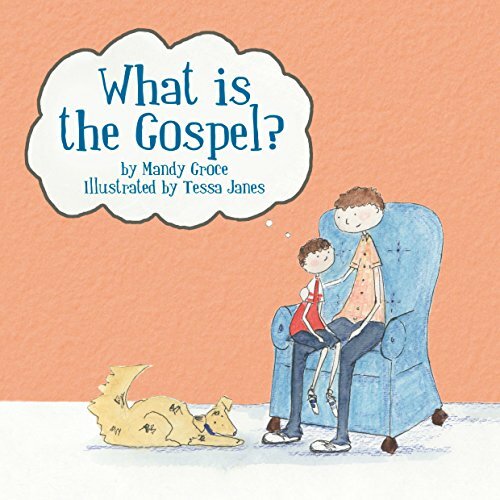 Capture your kids' hearts... with these children's books about the gospel, church, and family from the SojournKids team. PROOF Pirates introduces kids to God's amazing grace through a fun-to-read pirate story about a boy named Jesse whose parents send him on a scavenger hunt. Along the way, children will learn with Jesse key truths about God's grace using the popular PROOF acronym (God's grace is Planned, Resurrecting, Outrageous, Overcoming, and Forever). God's grace and not our performance makes us who we are. A children's book and family devotional for Christmas that tells the story of Nicholas of Myra, the Christian saint from whom has come the legend of Santa Claus. Young children live in a consumer world. Just Nicholas teaches children that the true joy of Christmas is found in giving and showing mercy to those in need. We can give like Nicholas gave, because that is how God has given Jesus to us. What is the Gospel? 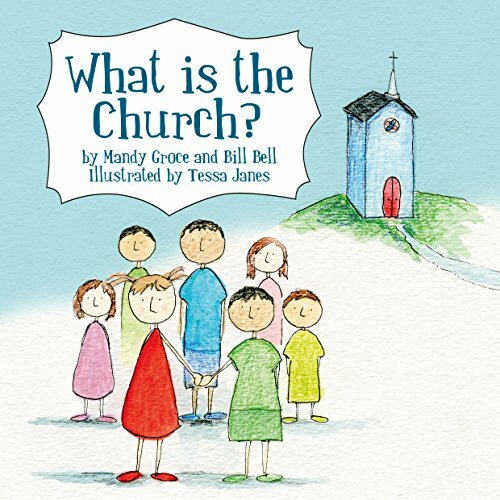 teaches children that God's kingdom is entered through Christ's cross and by God's grace. This whole gospel is given to us as one beautiful mosaic. Our hope is that this little book will help children to see this from their earliest years. 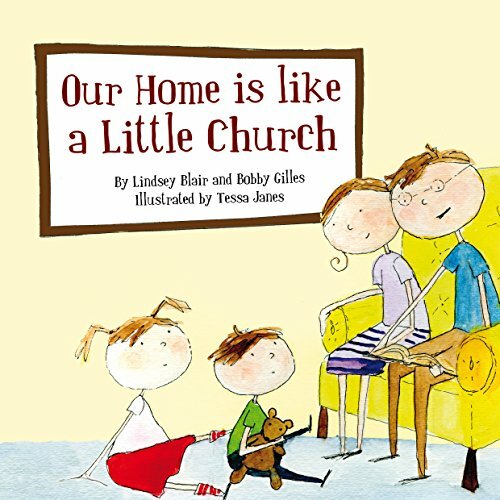 Our Home is like a Little Church teaches preschool children that all the practices present in a Christian worship service--the Bible, prayer, and praise--should be present in the home as well. Our Home is Like a Little Church teaches this truth by repeatedly putting church and home side by side-on adjacent pages. What is the Church? teaches preschool children that the church is not a building. It is a people that God has called together and made alive by faith. Although the activities of the church are important this book begins with who God's people are -- recognizing that the church's activity results from its identity. When we call children to be a part of the church, we are calling them to be a part of a gospel people.